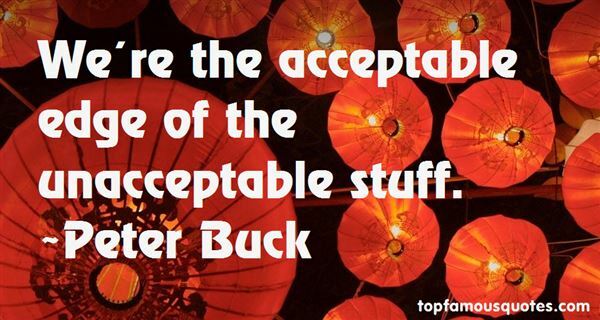 Reading and share top 2 Peter Buck famous quotes and sayings. 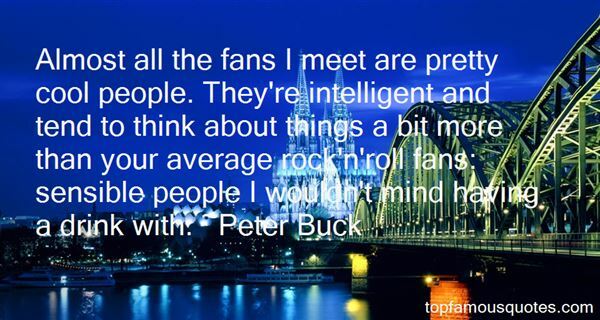 Browse top 2 most favorite famous quotes and sayings by Peter Buck. I do like dating cynics - they tend to be incredibly funny."